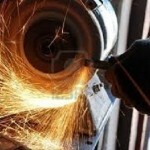 Bob’s Cutter Grinding Service 864-277-0409 – Nationwide machine tool sales and grinding sevices. We get the job done, the right way, the first time. Sales And Sharpening Service Under One Roof! 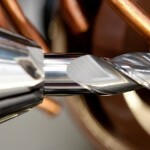 Bob’s Cutter Grinding Service (864-277-0409) the highest quality craftsmanship since it opened its doors in 1974. 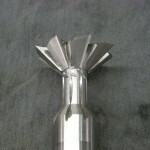 Today, BCGS is still a proven leader in providing the fastest, top notch grinding service available. With Maple Creek Tool Sales under the same roof, you can count on have your tool sharpened or the probability of having a new one shipped directly to you. Maple Creek Tool Sales Should be your only source for quality tooling, fast friendly service rounded out with competitive pricing. Contact us today and let us help you find the tool you need!